Normal sleep has a profound effect on the cardiovascular system, reducing cardiovascular activity throughout non-rapid eye movement sleep; changes that are modified and augmented by circadian system influence. There is also evidence that sleep-initiated changes in autonomic balance may in turn modify the development of sleep within a night, particularly the development of slow wave sleep. 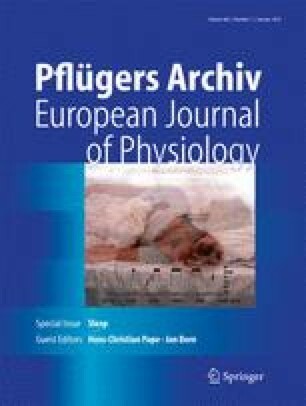 It is assumed that the cardiovascular changes that accompany sleep reflect a functional aspect of sleep, although the precise functional role has not been agreed upon. Nevertheless, there is good evidence that the cardiovascular changes that occur during normal sleep are beneficial for the cardiovascular system. Arousals from sleep, which are common even in normal sleep, are associated with a surge in activity in cardiorespiratory systems, with marked effects on the sleep-related pattern of cardiovascular activity when they occur frequently. Despite the importance of this aspect of sleep, controversy remains as to both the nature of the activation response and the circumstances under which it is elicited. The concept that sleep-related changes in cardiovascular activity are beneficial leads to the corollary that sleep disturbance would result in adverse cardiovascular consequences. While there is strong empirical evidence for such a relationship, it remains unclear whether this is a direct effect or, as has been suggested recently, the effect of disturbed sleep is mediated via stress-related modification of neuroendocrine systems.